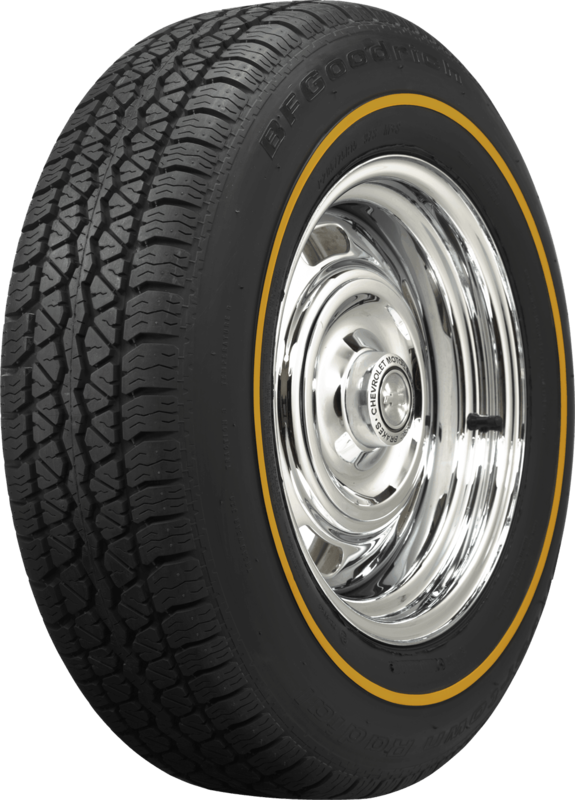 BF Goodrich Radial Goldline tires feature an all-season tread design and are great for classics, hot rods, and customs. 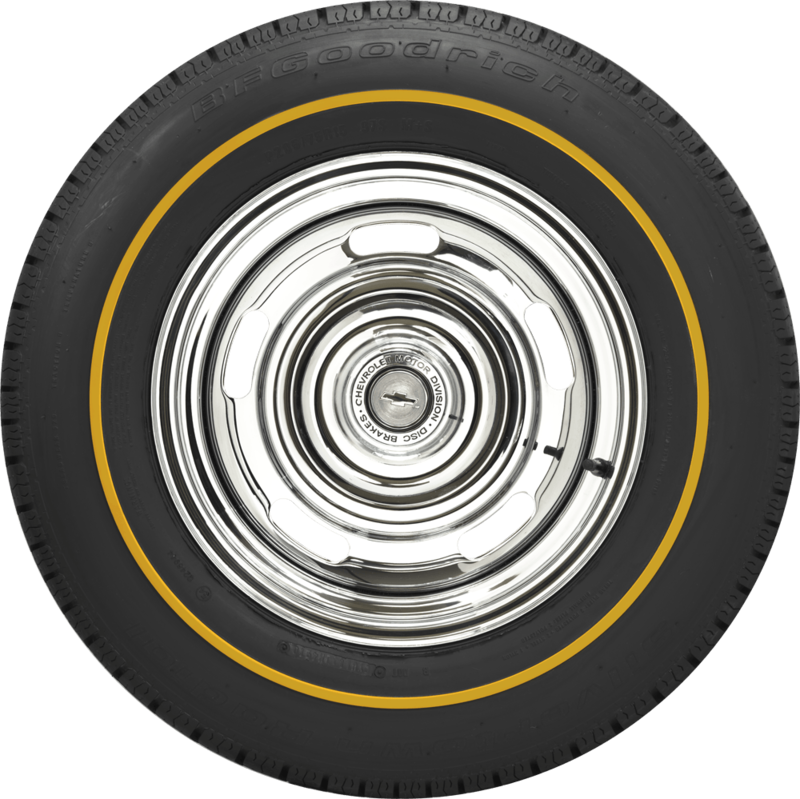 This is a very popular tire for Corvettes, muscle cars and customs with genuine Goldlines built right into the tire from the beginning. 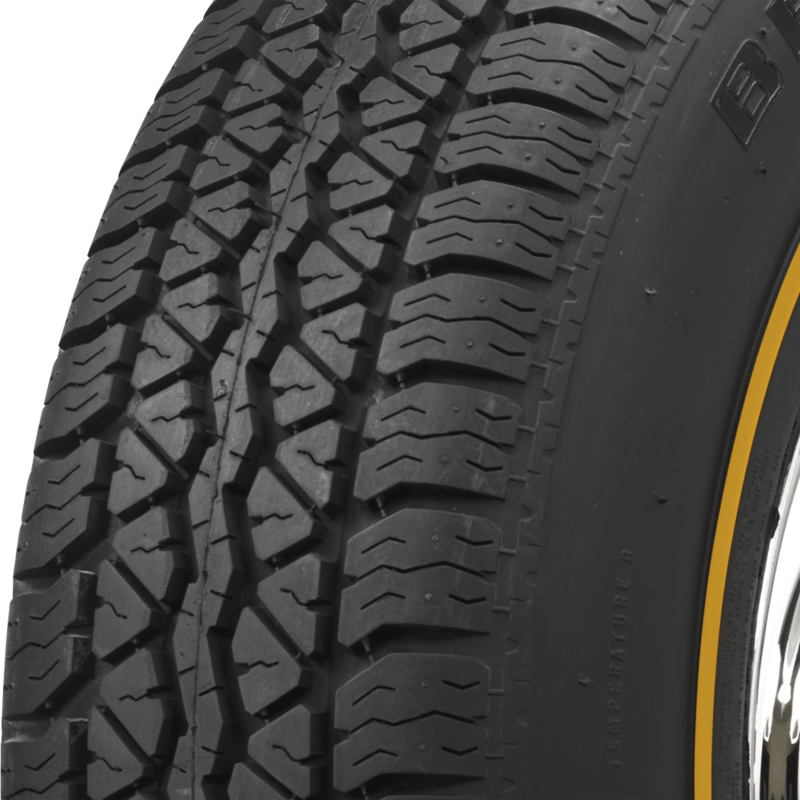 These Radial Silvertown tires are DOT and ECE (European Community) approved and backed by our life of the tread warranty. Dimensions listed below are non-scientific and based on an inflated tire, mounted on a rim. 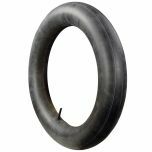 Dimensions mat vary slightly with rim size and inflation pressure. We recommend following the vehicle's own suggested inflation pressures, however not to exceed 35 PSI. Will these fit a 65 Corvette coupe with 15” Kelsey Hayes knock offs? Yes, this is a common tire found on the '65 Corvette and should fit your original equipment without issue. However, please note that this size will not fit in the standard spare tire well. The tread depth is 12/32".